I recently sold a home where it was clear that an inspection was conducted prior to the home going on the market. Although there are always changes that come up during an inspection, it took the guessing out of everything and made the overall process more seamless. I couldn't help but post about why it is a FANTASTIC idea to conduct an inspection prior to NEEDING an inspection. The Environment Fluctuates - Levels (such as radon and water) DO have the ability to fluctuate over time. Radon gas from natural sources can accumulate in homes, especially in confined areas such as attics and basements. Radon levels fluctuate naturally, therefore testing for high levels is important. You definitely want to ensure that your family is surrounded by clean air and water. Exteriors are Exposed to the Elements! - All it takes is one bad winter to cause minor damage (hopefully not major damage) to the outside of your house. If you have a vinyl home, you are less susceptible to these risks. However, wood homes need ongoing attention. 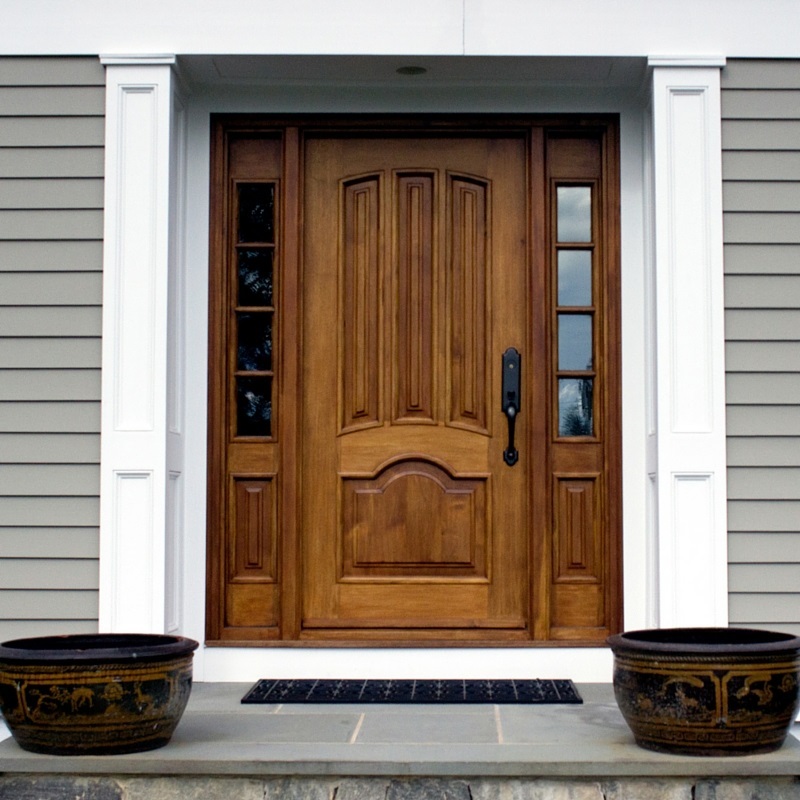 Typically, exteriors that are regularly inspected, painted, and maintained will be BEAUTIFUL. This certified inspector would check for signs of structural damage and save you from any headaches later. The peace of mind that comes with a recent inspection is worth the price you pay for their detailed reports. At the very least, you will be able to prioritize your list of "home projects" to give your family a home that you KNOW is safe. And we ALL know, that is PRICELESS. Looking for a real estate agent? I'd love to help! For my clients, it's all about them and they are my top priority. Schedule a consultation today by e-mail me, Kathy Suhoza, at kathy.suhoza@cbmoves.com or (203) 994-2731.